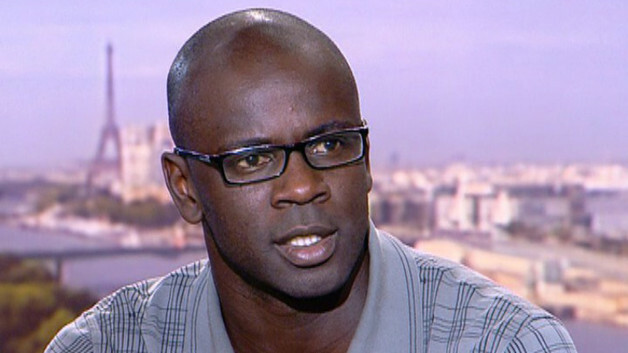 Continuing his work with the Say No to Racism campaign currently going on in football, Lilian Thuram decided to start a foundation in which people can be educated about racism on and off the pitch. The Frenchman speaks about how racism, sexism (and no matter how they want to be separated), politics and sport are intertwined in society. Not only a great footballer but also an intelligent human being who is trying to make a difference in this world that we live in.